Originally known as Frogg Lane or Frogg Street, Park Street was laid out and built by Peter Daniell between 1825 and 1834 along the edge of his Penn House estate. 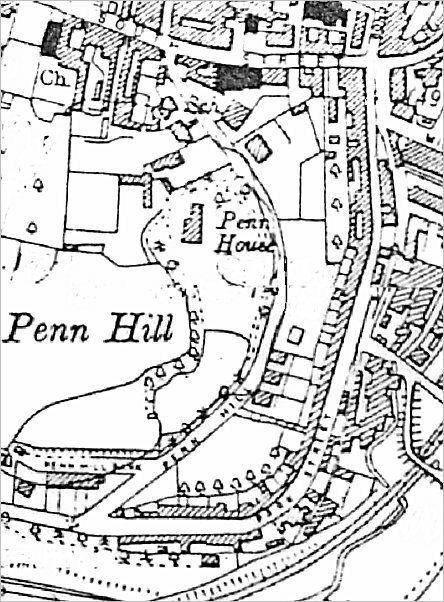 It ran from its junction with South Street in a southerly direction around the flank of Penn Hill. At the point where Penn Hill (the road) joined Park Street, Park Street became Belmont and, finally, Brunswick Street. During the 19th century Park Street / Belmont / Brunswick Street acquired an unsavoury reputation primarily because it had nine named pubs and a minimum of an additional six beerhouses - a total of fifteen drinking establishments. 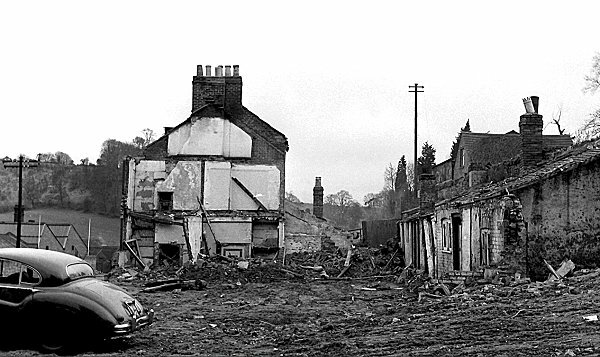 Almost all the buildings in Park Street were demolished in the 1960s. See also - Chaffey's Court, Cross Keys Row, Park Place and Park Row. The 1927 Ordnance Survey showing Park Street down the right side of the map from South Street which runs across the top of the map. At the point where Pen Hill joined Park Street, Park Street became Belmont and, finally, Brunswick Street. An aerial photograph of 1953 showing the whole length of Park Street running across the centre of the photograph from its junction with Penn Hill and Belmont at left (obscured by trees) to its junction with South Street at right. 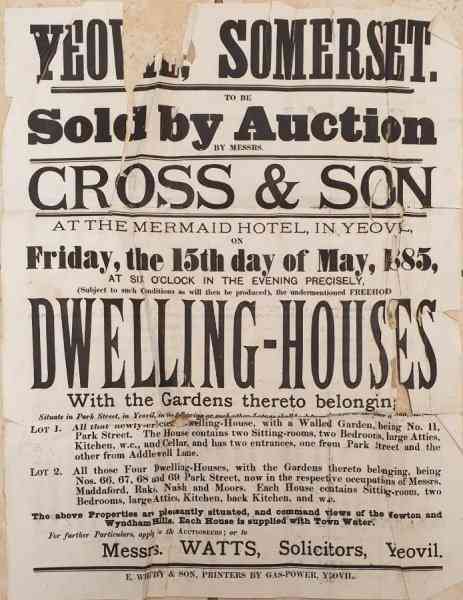 Lot 1 - All that newly-erected Dwelling House, with a Walled Garden, being No 11, Park Street. The House contains two Sitting-rooms, two Bedrooms, large Attics, Kitchen, W.C., and Cellar, and has two entrances, one from Park Street and the other from Addlewell Lane. Lot 2 - All those Four Dwelling-Houses, with Gardens thereto belonging, being Nos. 66, 67, 68 and 69 Park Street, now in the respective occupations of Messrs. Maddaford, Rake, Naish and Moors. Each House contains Sitting-room, two Bedrooms, large Attics, Kitchen, back Kitchen and W.C. 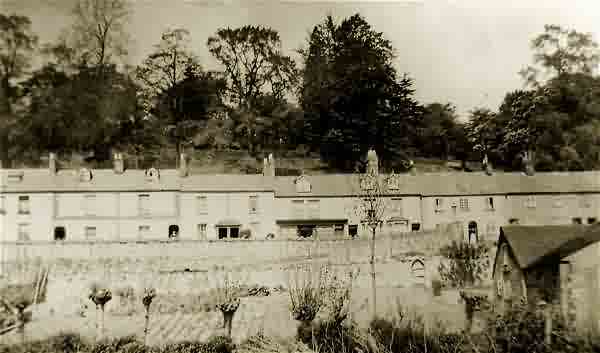 Houses in Park Street photographed from across the valley during the 1930s. A wintry scene of snow-covered houses of Park Street on the flanks of Penn Hill overlooking the passing goods train on its way to Taunton in the 1950s. 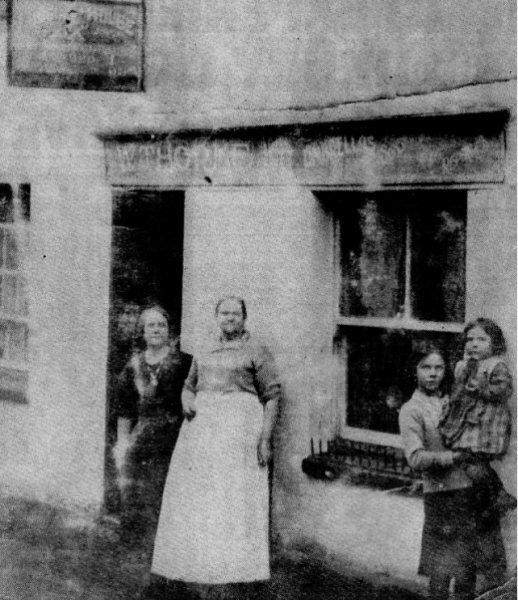 The photograph shows the Globe Inn awaiting demolition. 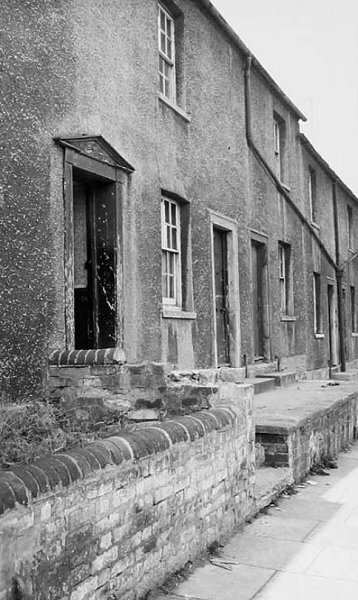 The cottages either side - in Park Street to the left and South Street to the right, were demolished at the same time. 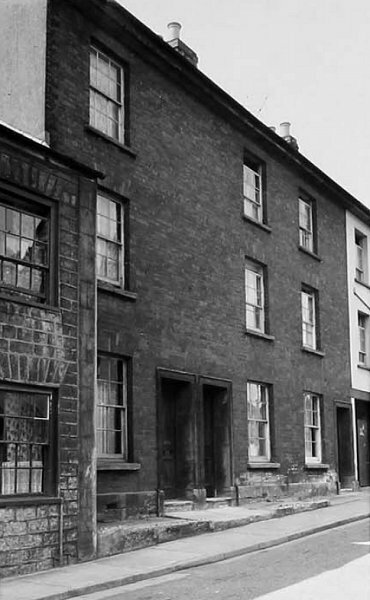 This photograph was taken from the southern end of Bond Street and the short wall at extreme right is that of the Woborn Almshouse, built here in 1860 after its previous building, behind the Pall Tavern, fell into ruin. 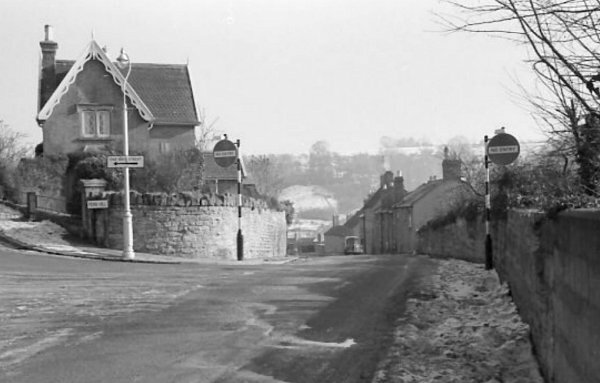 The northern end of Addlewell Lane, with Park Street at right, photographed in the 1950s. 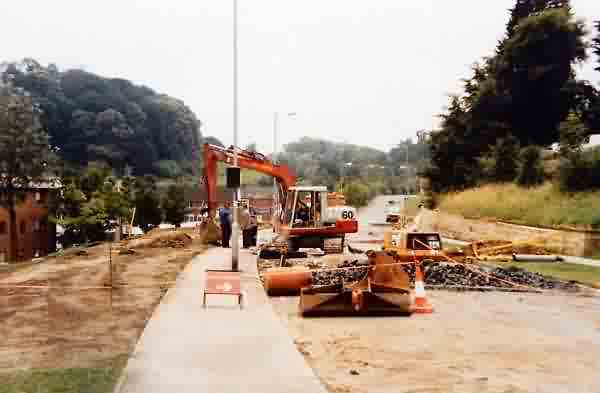 The northern end of Park Street being realigned during 1987 to form Taunnusstein Way. The last remnant of this part of Park Street became a tiny car park. 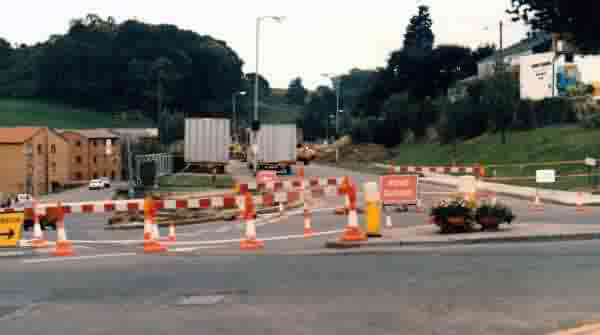 Park Street is closed off at its northern end (seen here with South Street running across the bottom of the photo) while Taunnusstein Way and the new car park take shape. 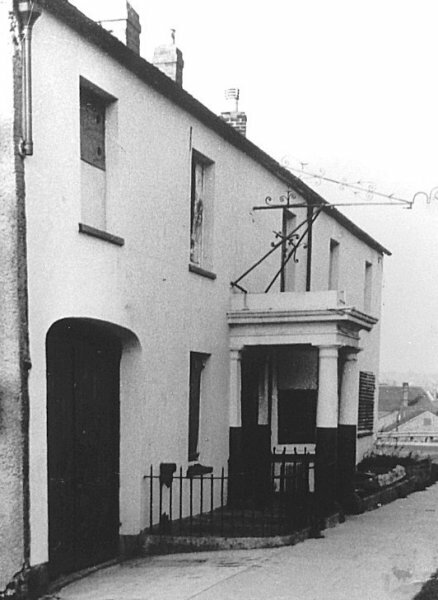 This photograph of the Rifleman's Arms in Park Street dates to 1956, shortly before demolition. The block of houses to the immediate south of the Rifleman's Arms. Photographed in 1959. .... and moving just a little further down Park Street. 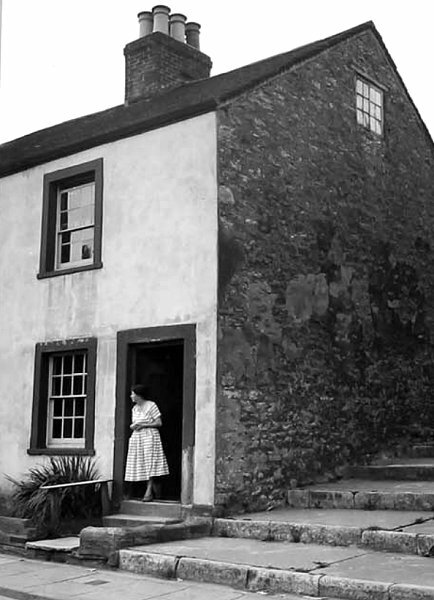 Photographed in 1959. 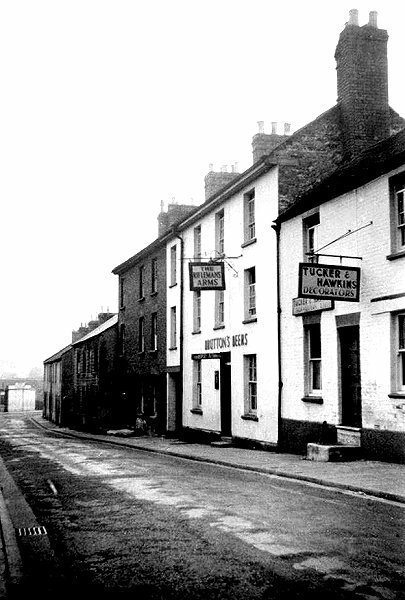 Courtesy of David Perry - This photograph features in my book 'Yeovil From Old Photographs'. 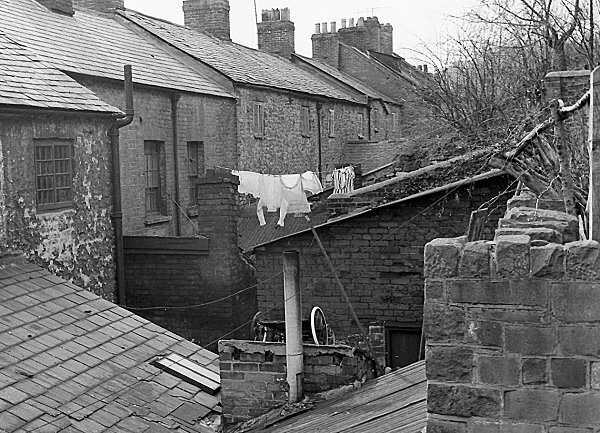 A particularly evocative image of the tiny back yards of some of the Park Street houses. Photographed in the early 1960s. 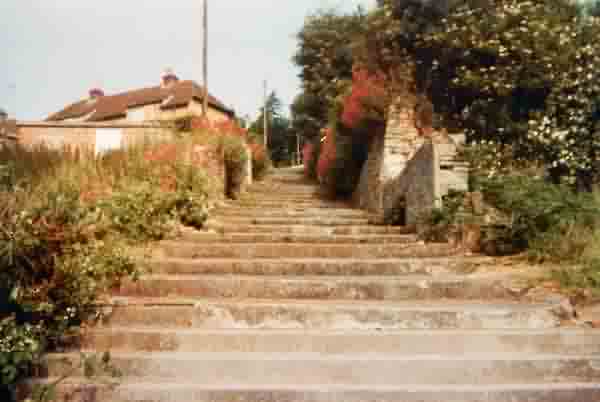 The steps from Park Street leading to Penn Hill. Photographed in 1959. .... and the rest of the terrace from the previous photograph. Photographed in 1959. Houses just a little further down Park Street. Photographed in 1959. .... and the next houses along. Photographed in 1959. 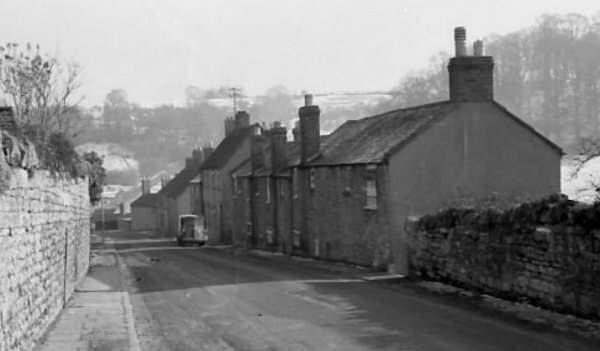 From almost the same position, looking back along Park Street in the early 1960s. Demolition has already begun by the white terrace at centre. 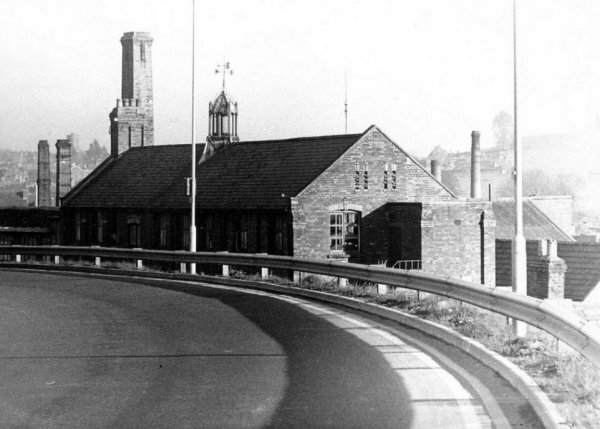 Addlewell Lane is at right. The demolition of Park Street. Photographed in the early 1960s. 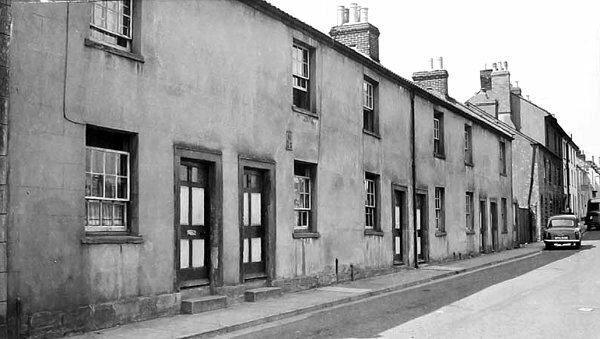 Park Street outhouses around the time of demolition in the early 1960s. 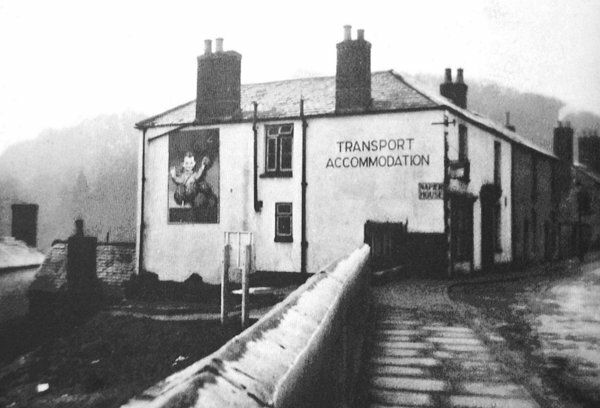 This transport hotel was one of the first buildings encountered on the south side of Park Street when travelling from South Street. 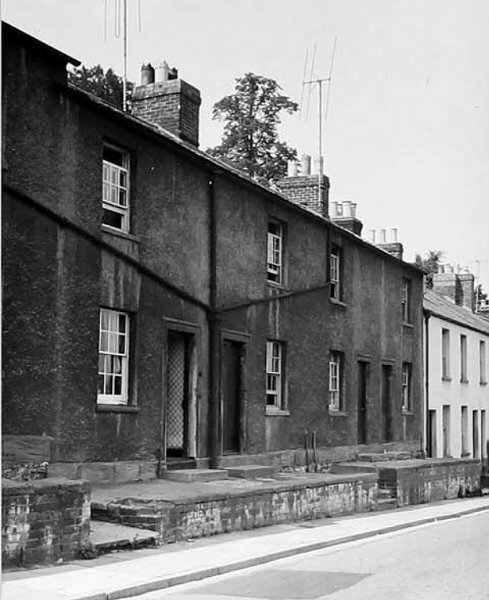 Its elevation to Park Street was single storey but it was three storeys facing Addlewell Lane. Photographed in the 1960s. 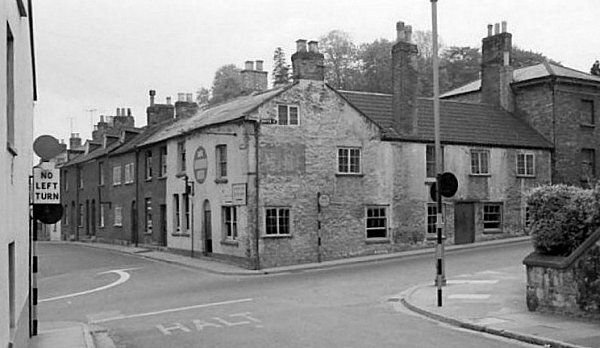 The Swan Inn, circa 1950. The glove factory of Clothier, Giles & Co in Addlewell Lane, seen from the bend in Park Street opposite the Swan Inn. Photographed in 1969. 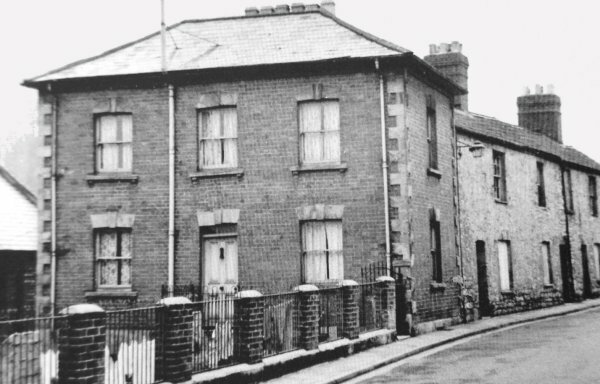 One of the last houses in Park Street before it merged into Belmont. Photographed in the 1960s. The southern end of Park Street originally had houses on both sides of the road. Photographed during the 1960s. 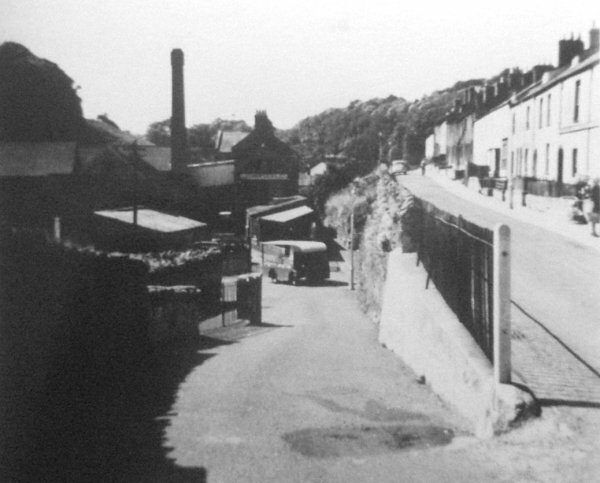 At this point Park Street (the junction with Penn Hill, at left) became Belmont and finally Brunswick Street where it joined Hendford. One of the few remnants of Park Street surviving today are the steps leading from Park Street up to Penn Hill and still offering wonderful views across to Summerhouse Hill from the top. 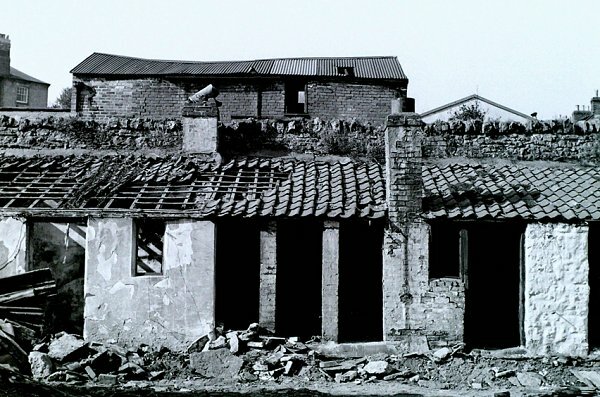 Photographed in 1986.